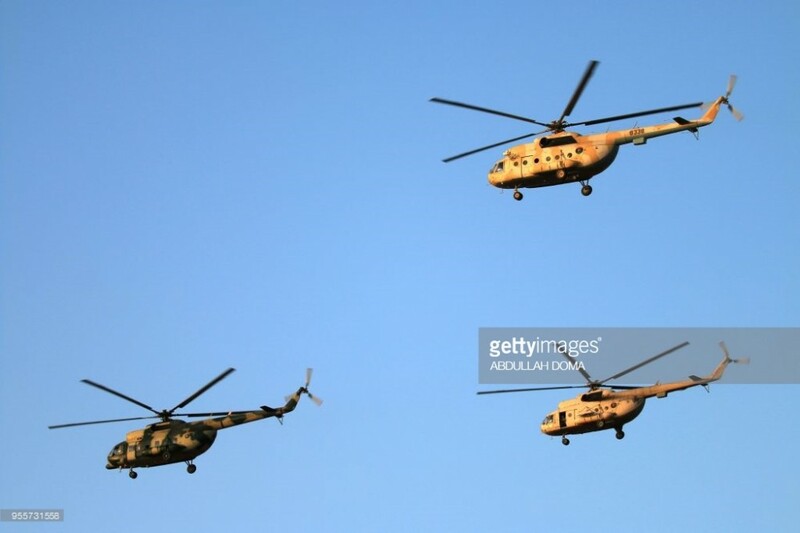 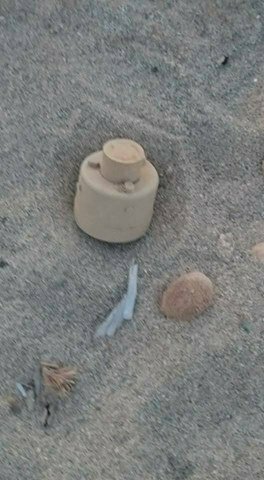 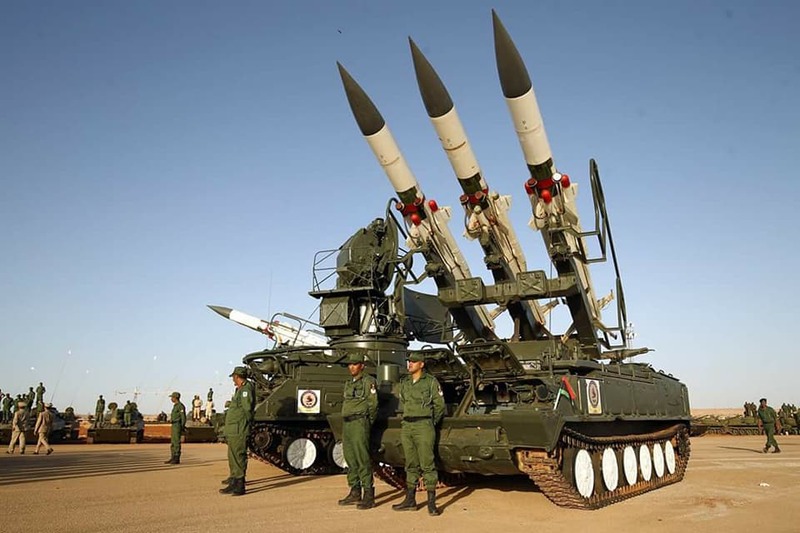 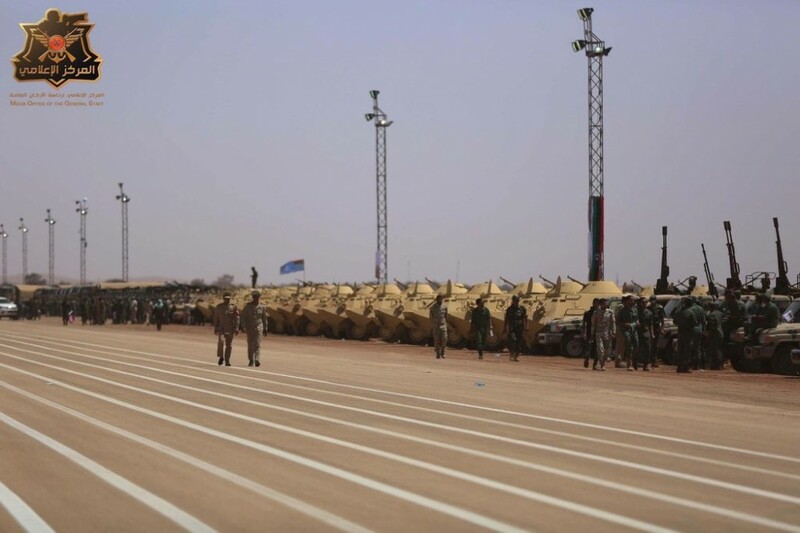 Egypt has announced that they will be assisting in rebuilding and reorganizing the Libyan National Army on the model of the Egyptian military as the ongoing civil war reaches its final stages. 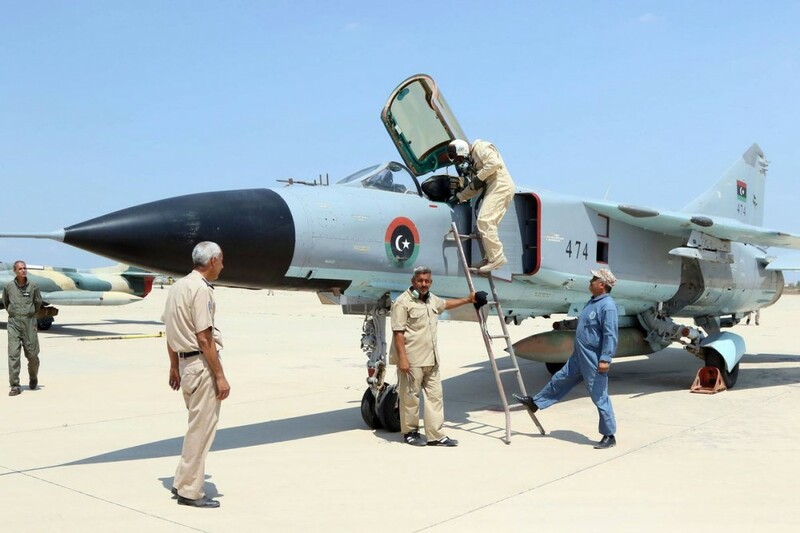 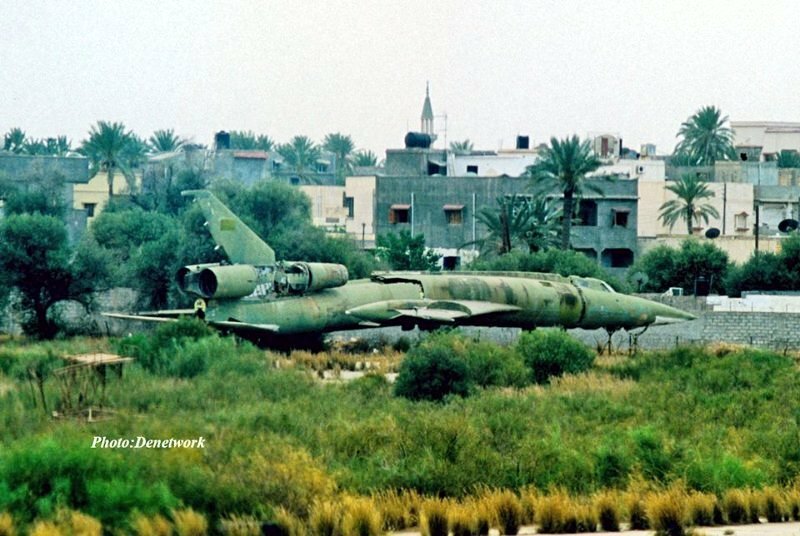 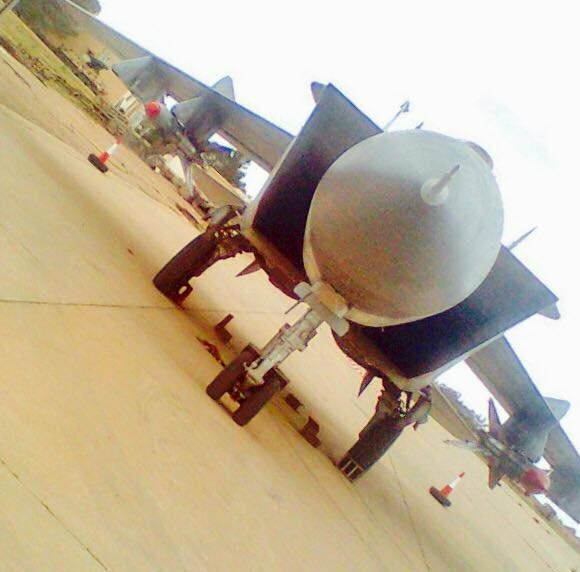 Libyan MiG-25PD(S) '7012' has been brought back into service at Misrata airbase, seen here armed with R-40TD and R-40RD long range air-to-air missiles. 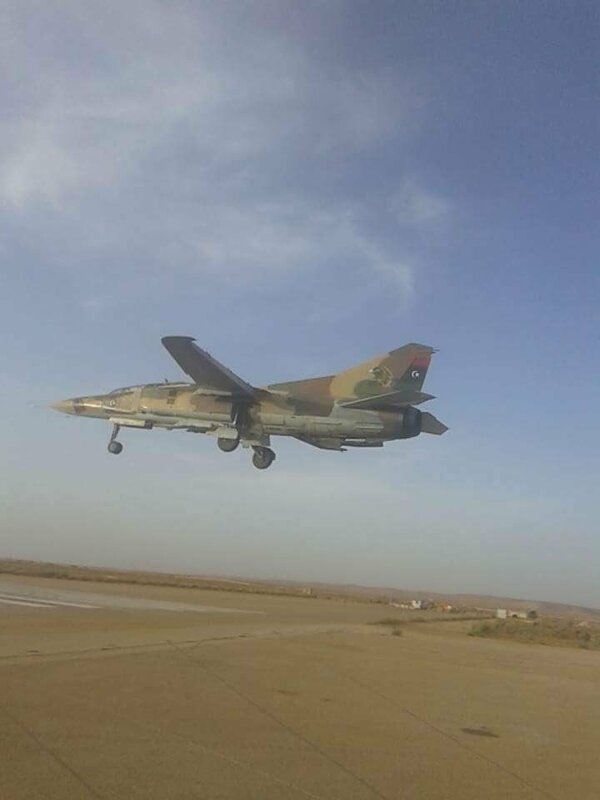 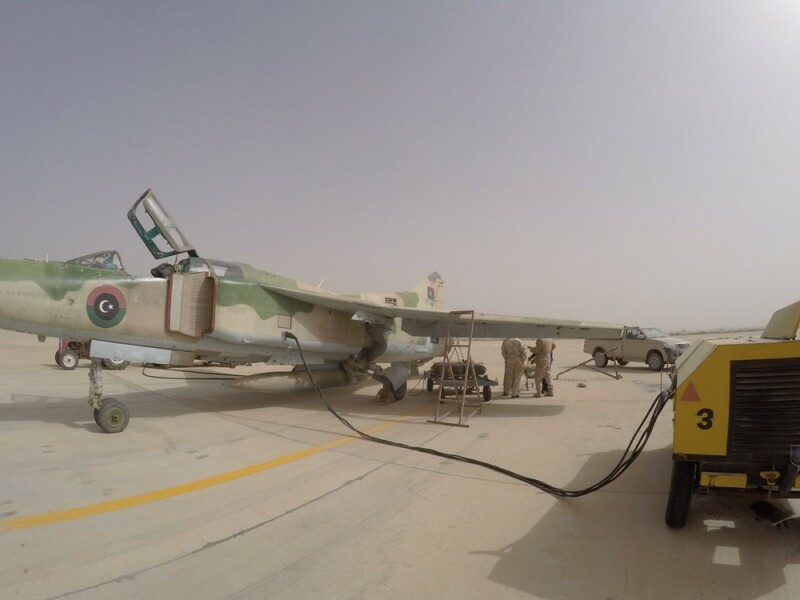 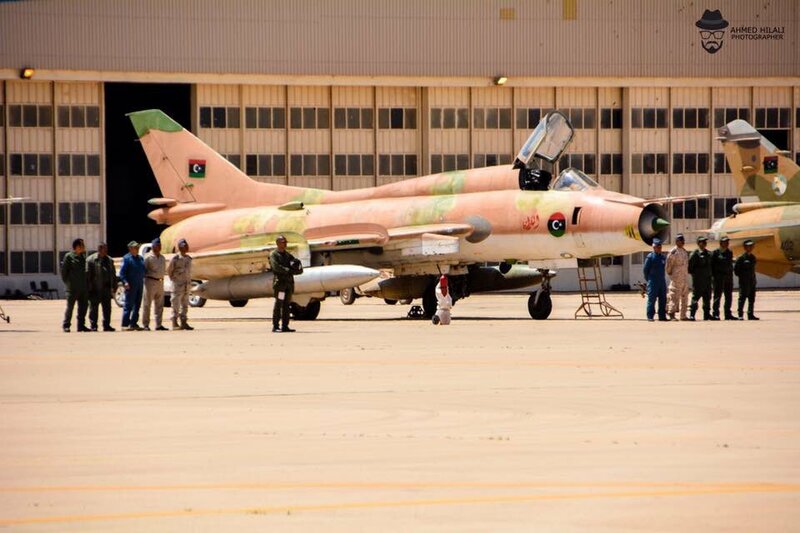 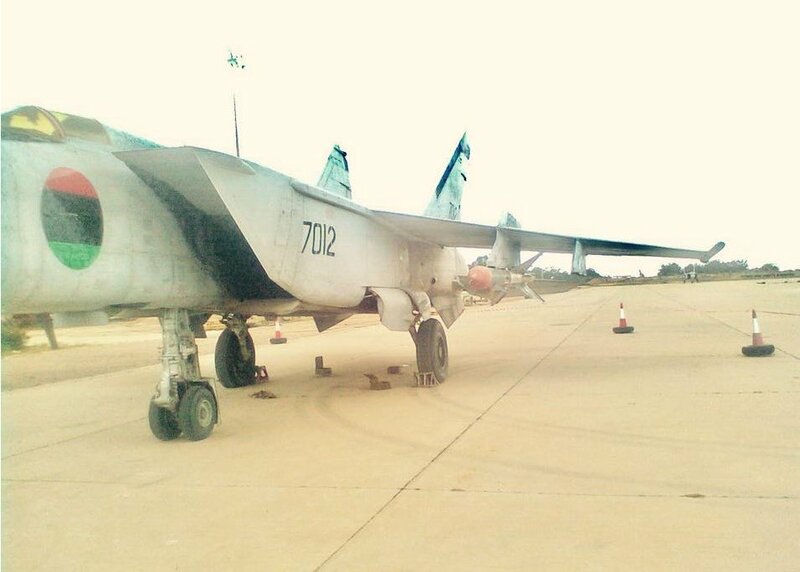 New good photos of MiG-23 and MiG-25 fighters from the airbase in Misurata. 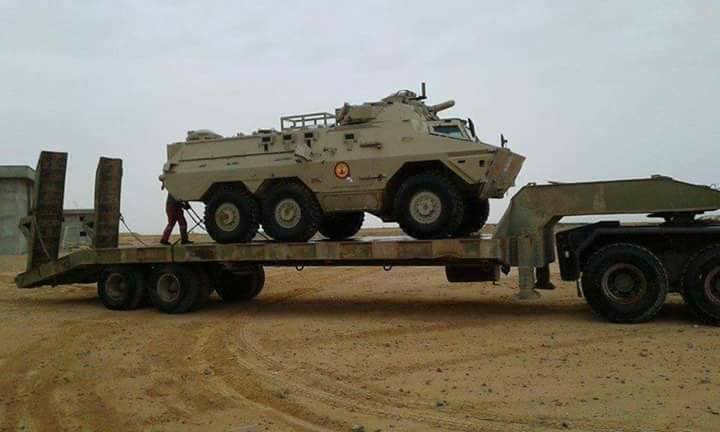 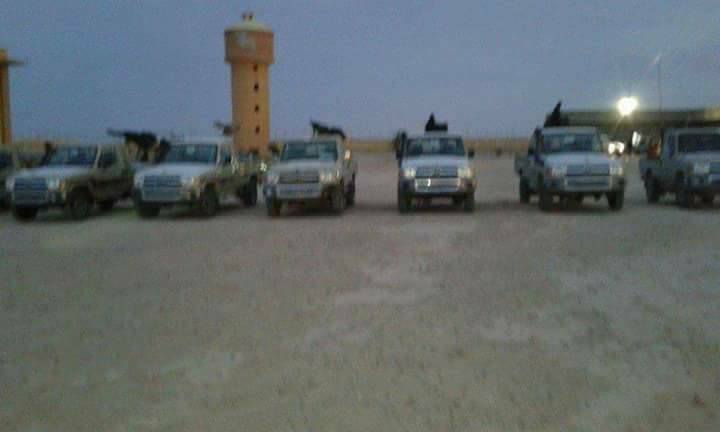 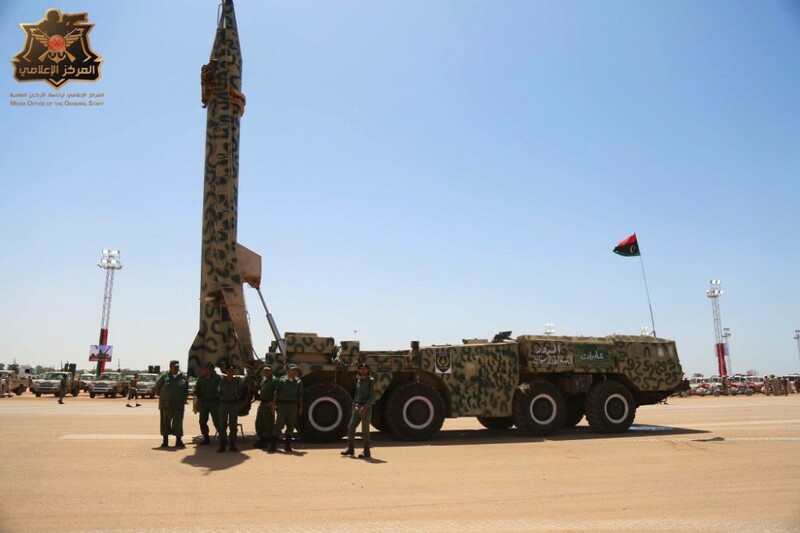 In fact, Misurata is now something of a city-state with actually its own army. 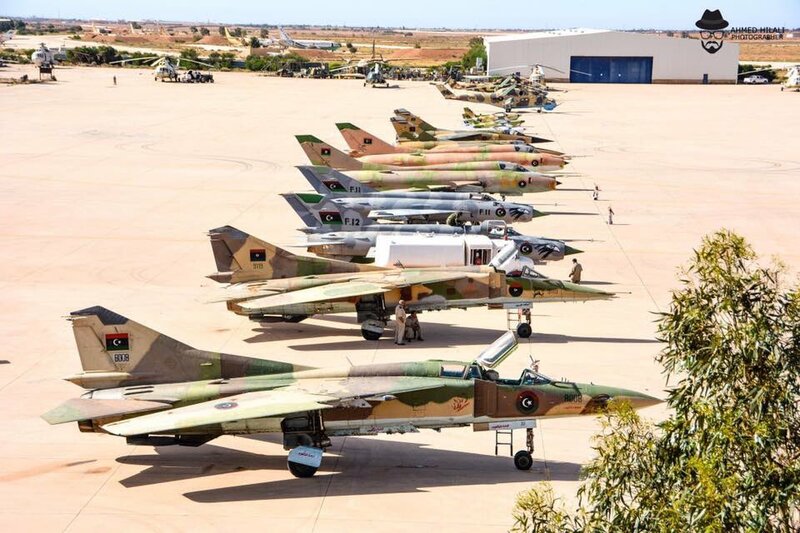 The thousands of militia from this Libyan city are the most powerful military force in Tripolitania. 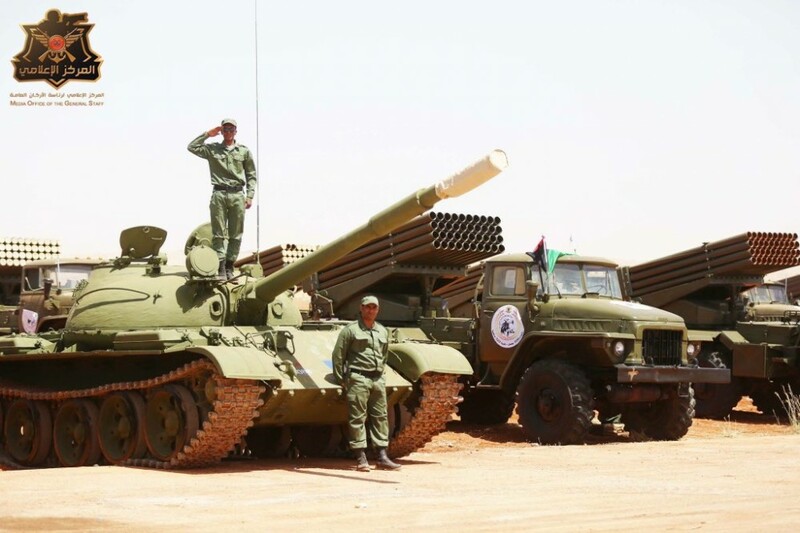 After the start of a new stage of the civil war in 2014, they formed the backbone of the Islamist coalition "Dawn of Libya", and then joined the troops of the Government of National Unity, sitting in Tripoli and opposing the House of Representatives in Tobruk and its Libyan National Army under the command of Field Marshal Haftar. 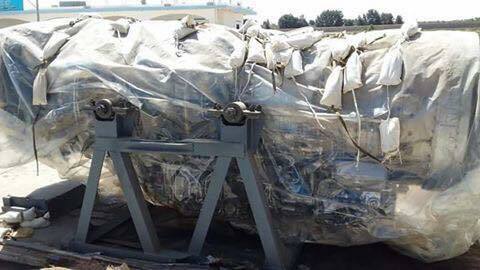 Libya - LNA Air Force took delivery of new engines for its fighter jets and spare parts from an unknown supplier at al-Abraq airbase. 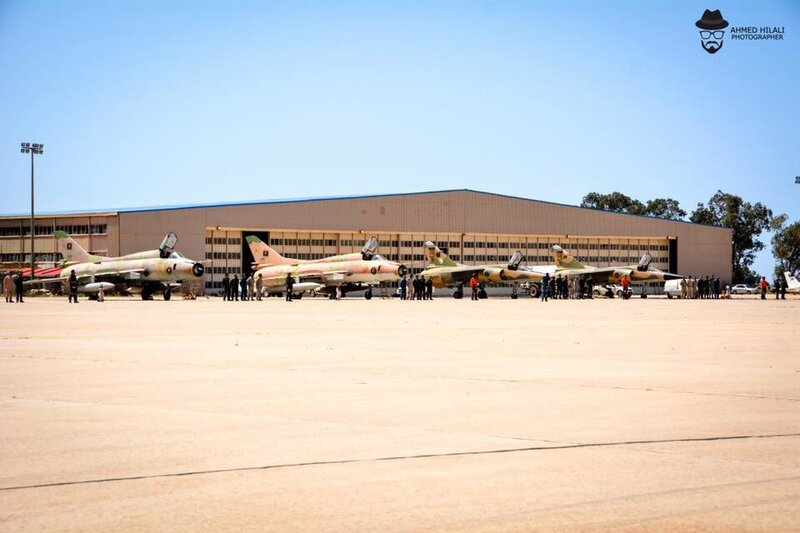 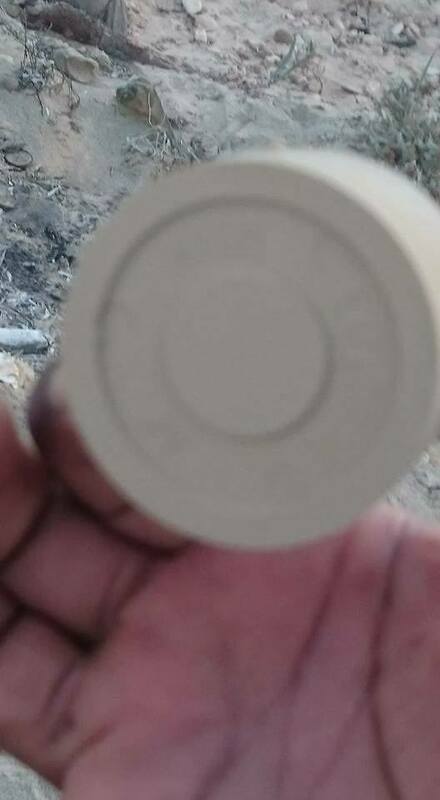 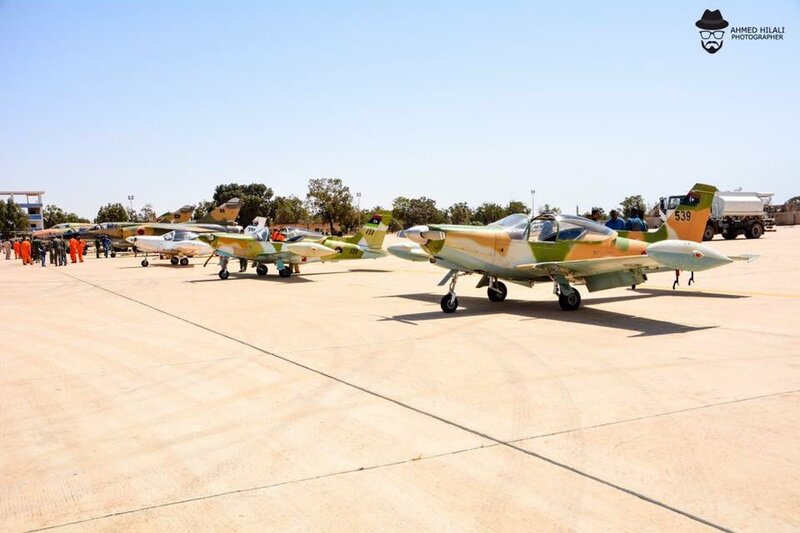 HUNTER VZLA wrote: Libya - LNA Air Force took delivery of new engines for its fighter jets and spare parts from an unknown supplier at al-Abraq airbase. 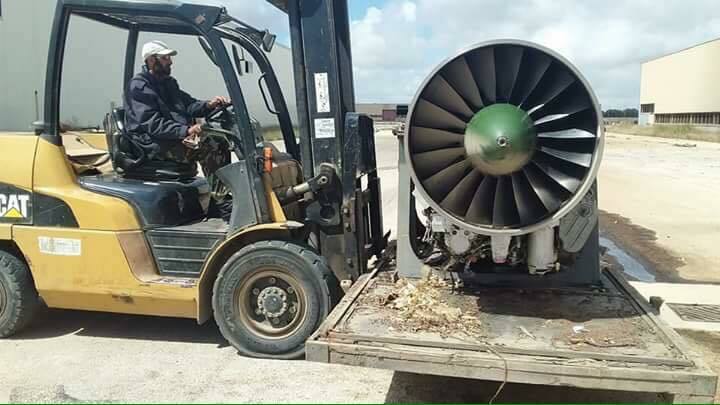 Looks like R-35-300 for those 23s. 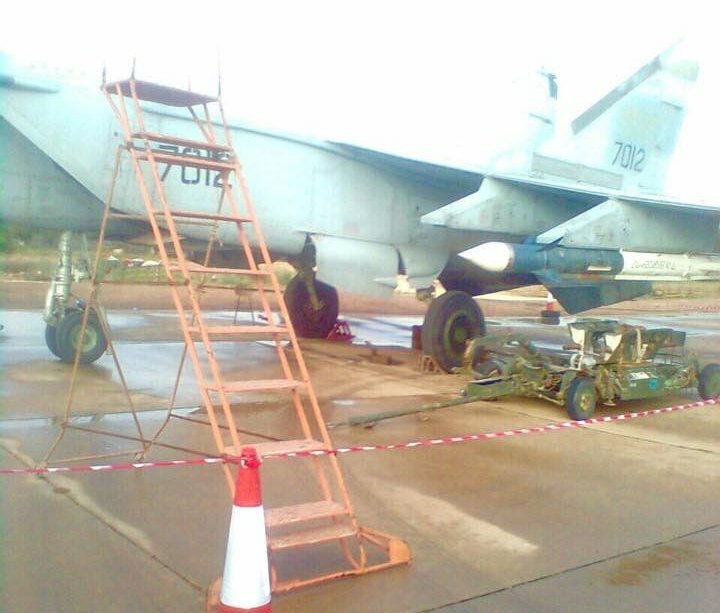 Tho i doubt "new" is the term we should use here, refubrished most likely. 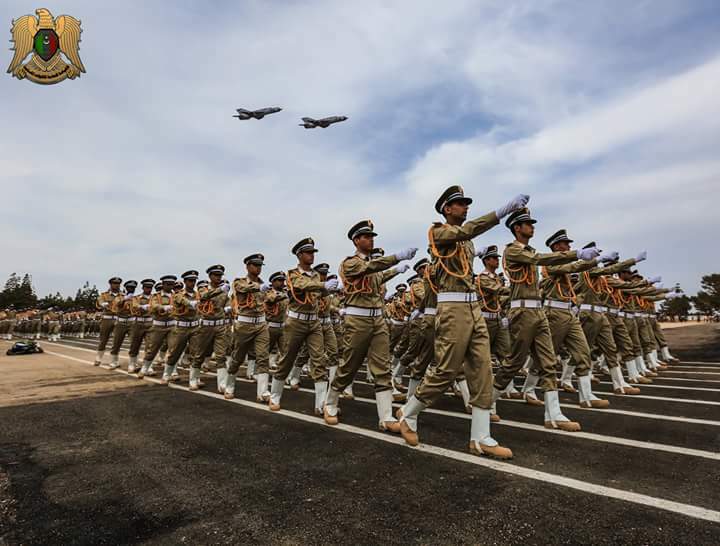 The parade was held in honor of the 4 th anniversary of the beginning of Operation Dignity in Benghazi in May 2014.